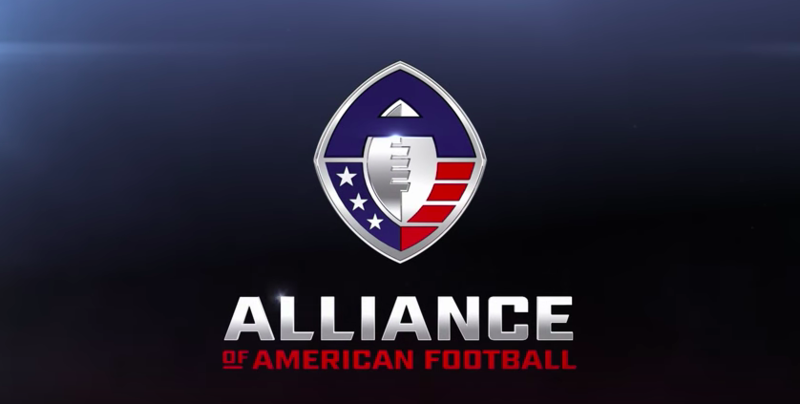 The Alliance of American Football and NFL Network announced a multi-year programming deal that will include live event coverage of The Alliance inaugural season. 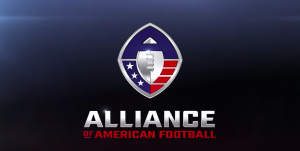 NFL Network will debut their Alliance coverage with The Salt Lake Stallions at The Arizona Hotshots on Sunday, February 10 at 8 PM ET/5 PM PT. “Having live football games on NFL Network in February, March, and April will be a great addition to our lineup and a nice complement to our coverage of the NFL Combine and NFL Draft,” says Mark Quenzel, Senior Vice President of Programming and Production at NFL Network.